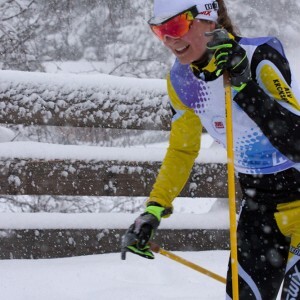 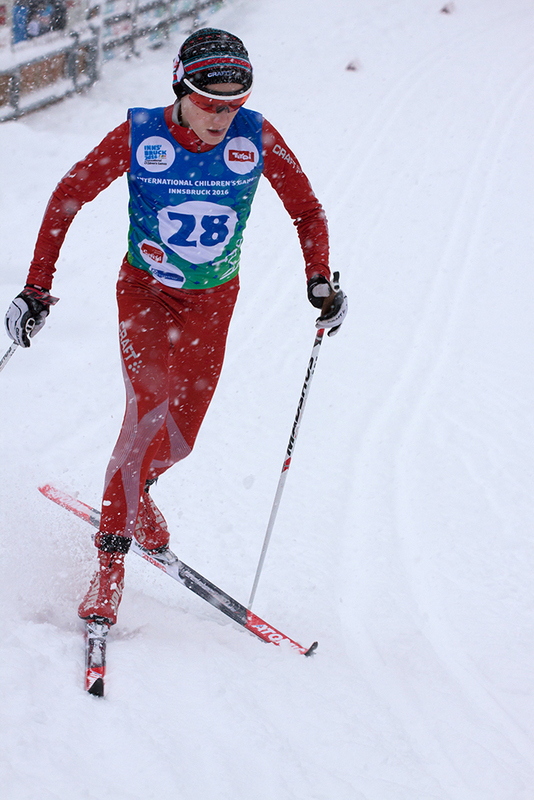 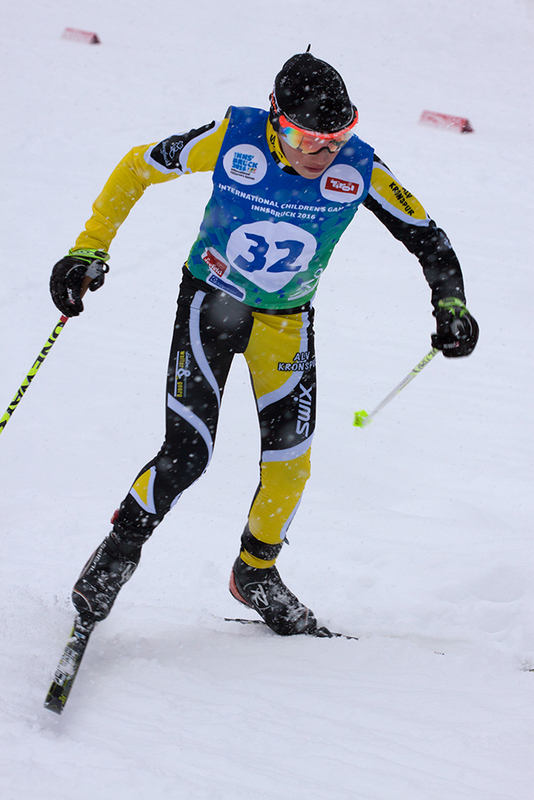 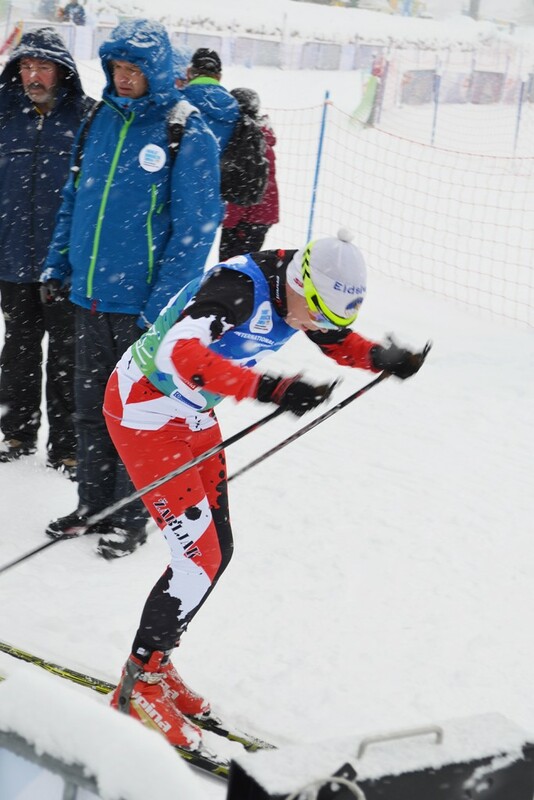 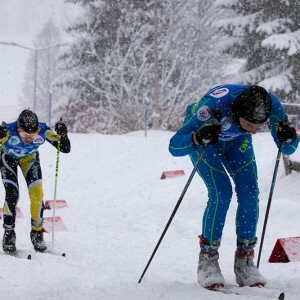 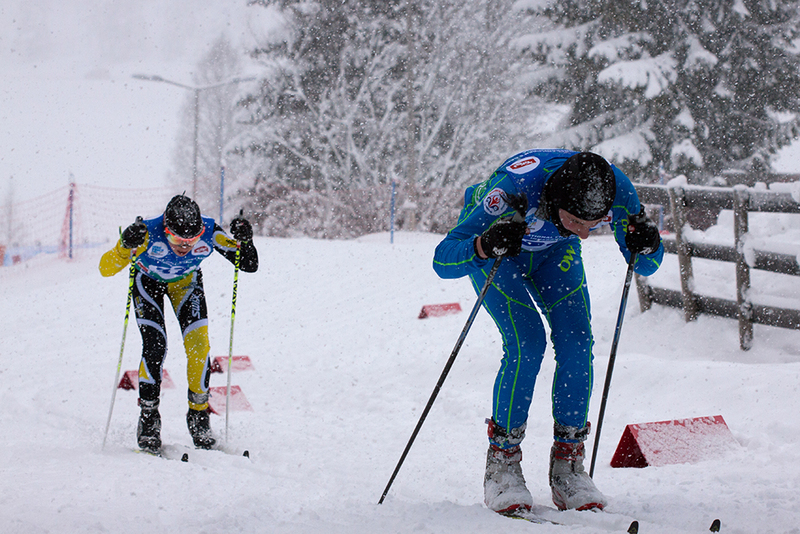 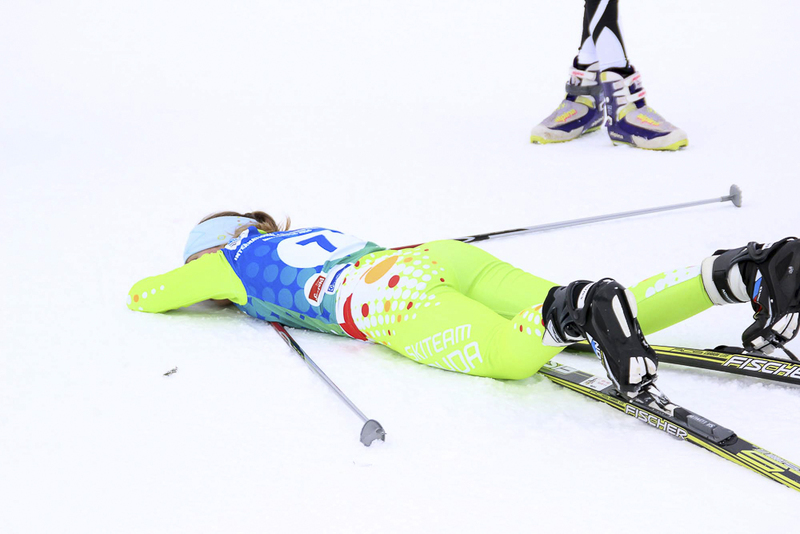 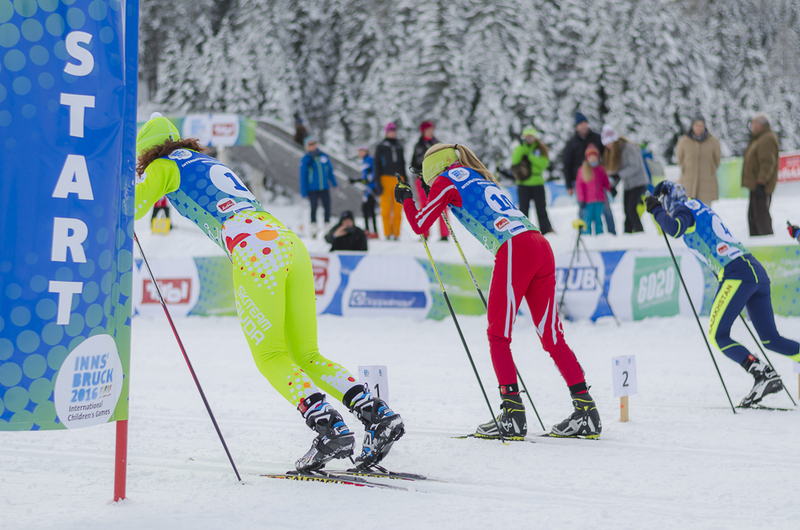 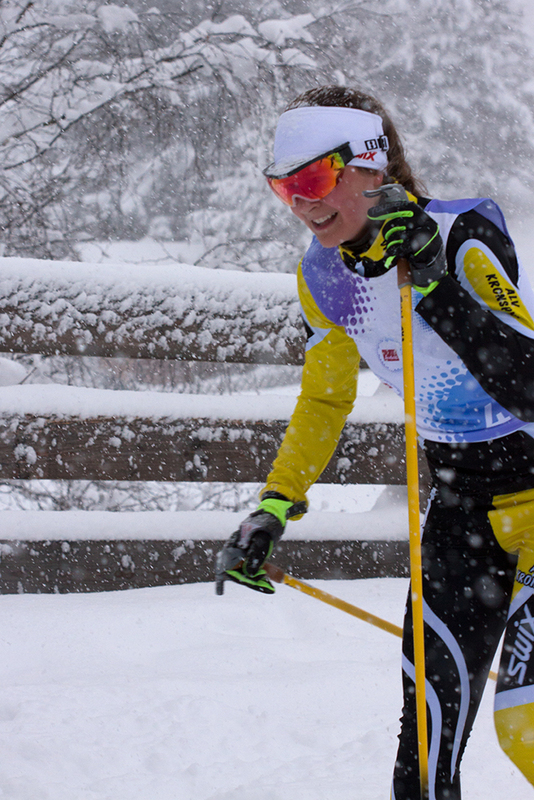 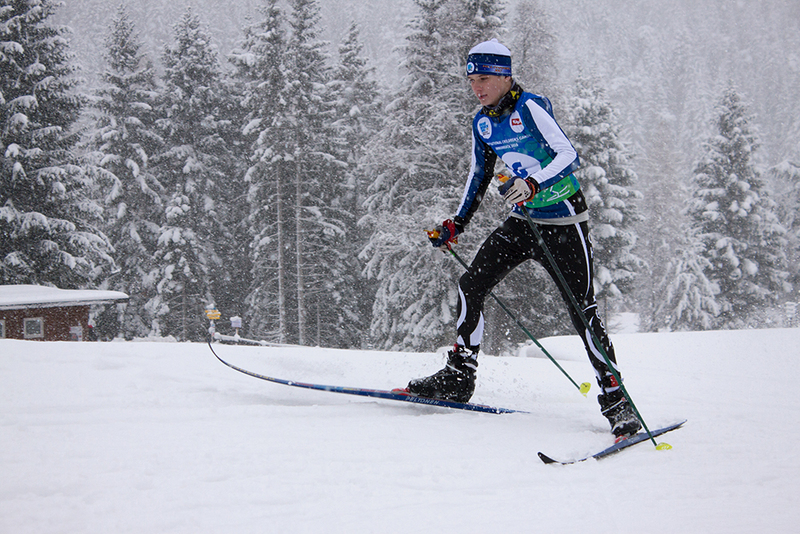 There are two basic techniques in cross-country skiing: the classic technique, in which athletes move their skis parallel to each other in machine-groomed tracks in the snow; and the free technique, where skiers propel themselves pushing off with the edge of their skis. 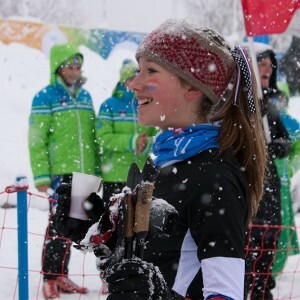 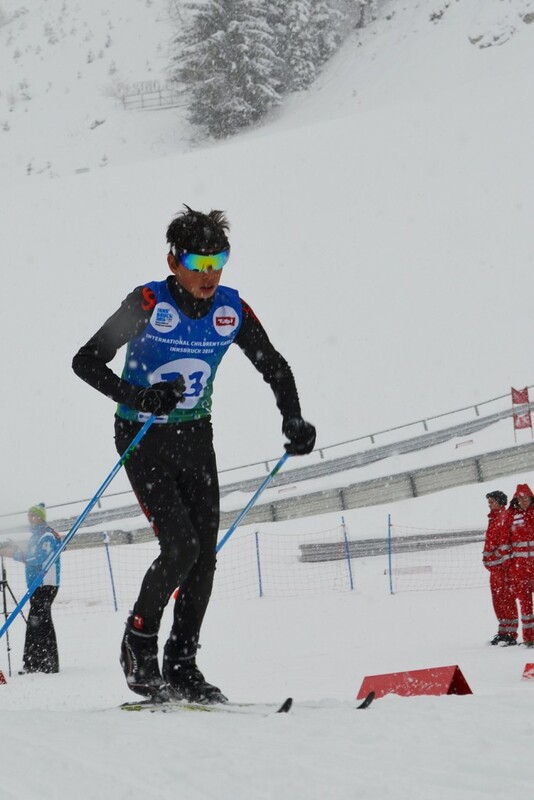 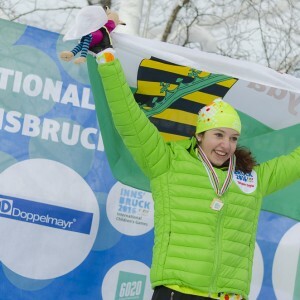 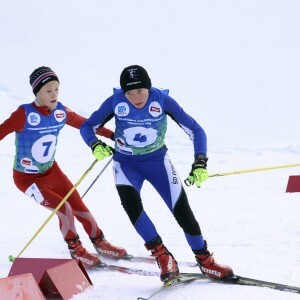 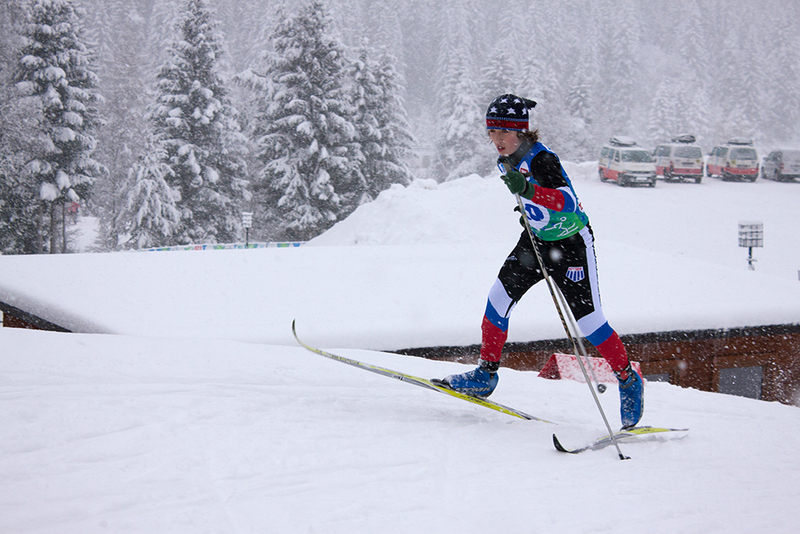 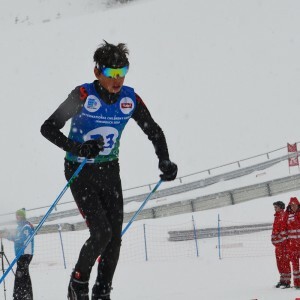 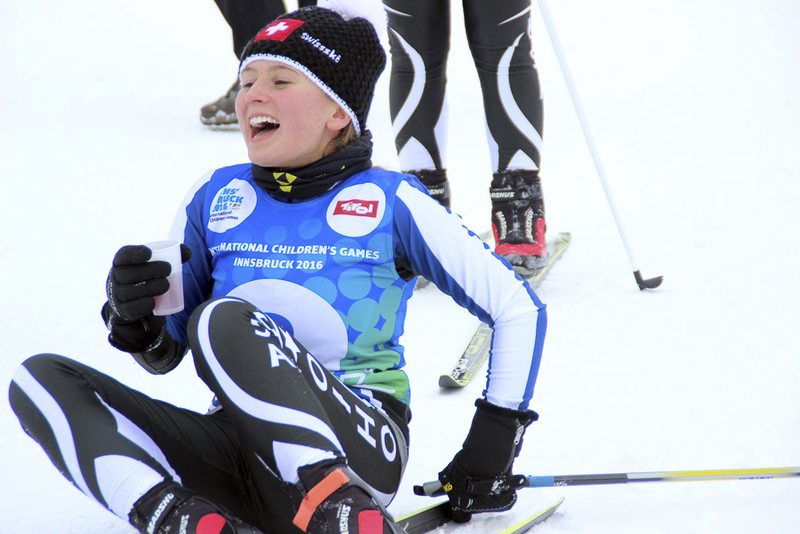 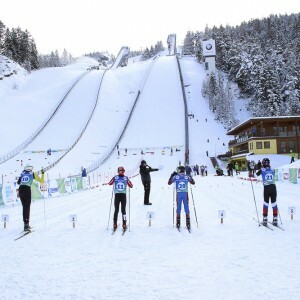 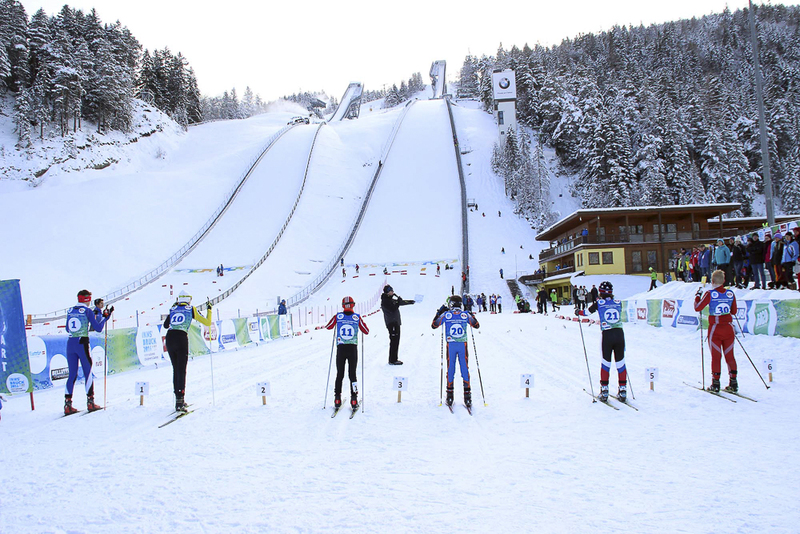 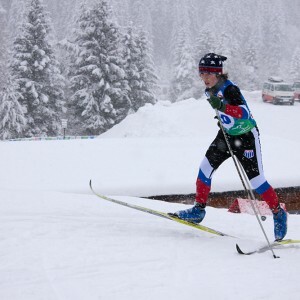 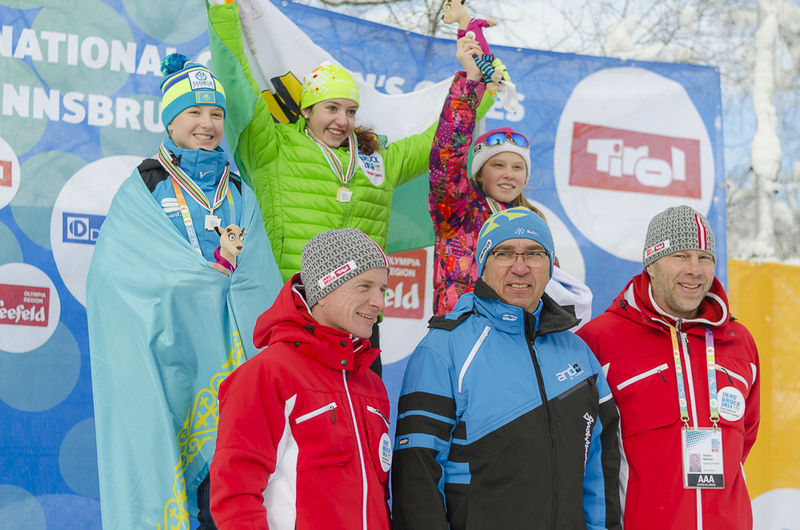 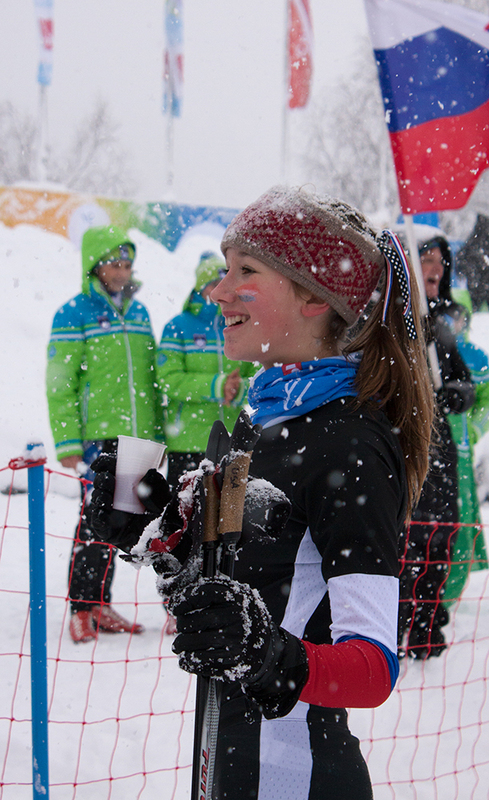 At the International Children´s Winter Games 2016 there will be events in both techniques for boys and girls. 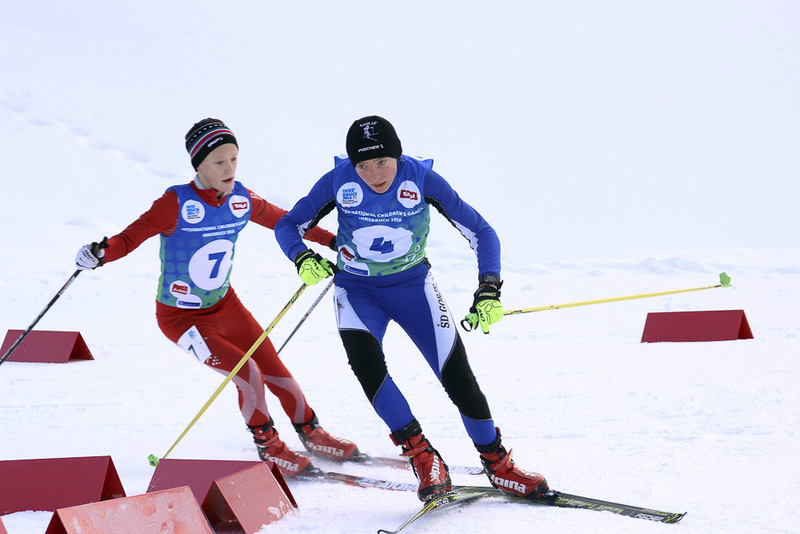 In the Mixed Team Relay two boys and two girls from different delegations will compete together in a team against other teams.